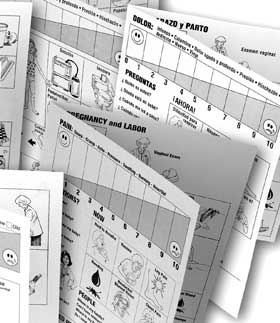 Critical Communicator™ for Maternity Basic information and concepts especially for the mother-to-be or the new Mom's needs. Help break a language barrier with non-English speaking patients or those with speech/hearing problems. Pk/25.